Posted by Chris Mark in News. 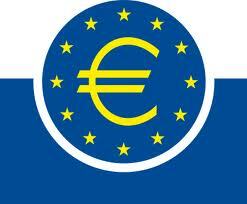 In July 2012 the European Central Bank released a report on bank card (debit, credit, etc.) fraud in the Single Euro Payment Area (SEPA). According to the report, the total fraud equaled €1.26 billion in 2010. For those in the payments industry, this report is an interesting look at the fraud patterns related to card usage. You can download the report here.